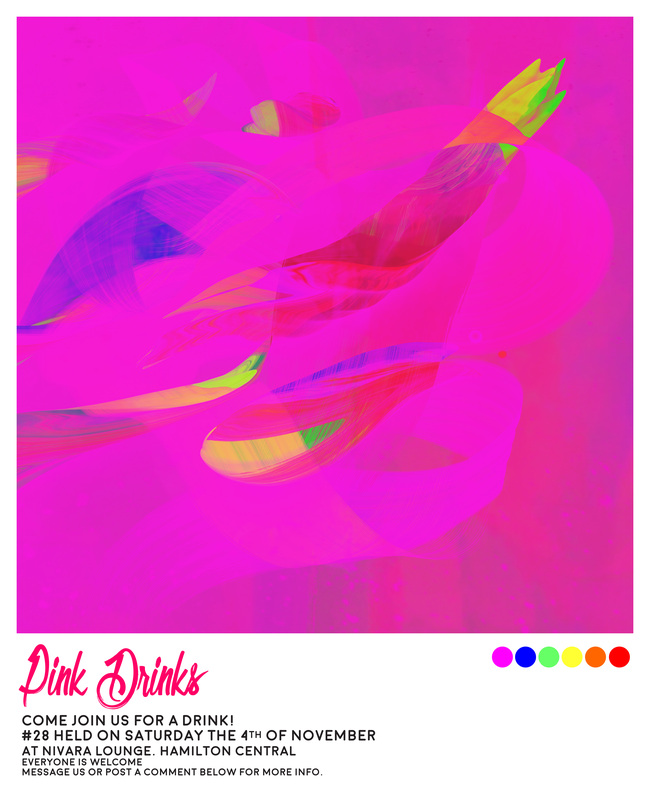 November Pink Drinks and Performing Arts Night. This November along with local artists we are putting together a “Pink arts night.” We are looking for talent to jump on board and help us make this a reality. We are looking for performances around 5 or 10 minutes long to be part of a larger program for the night. It will be held at the Nivara Lounge on the 4th of November 5pm-7pm.We are looking for singers, dancers, bands, skits, monologues, and slam poets! Basically anything you would like to contribute. If it goes well we would look at making it an ongoing event or even eventually turning it into a queer arts festival in Hamilton.